Natural gas prices, along with the United States Natural Gas Fund (NYSEArca: UNG) could be poised to rally as cooler temperatures start setting in across the U.S. Recent data showed natural gas storage levels revealed rose 36 billion cubic feet, compared to expectations of a 41 billion injection, a 51 billion cubic feet jump in late August and 72 billion cubic feet for the same period last year. The natgas market has been closely tracking weather projections in recent weeks as traders tried to price a shifting outlook on early summer electricity demand for air conditioning. 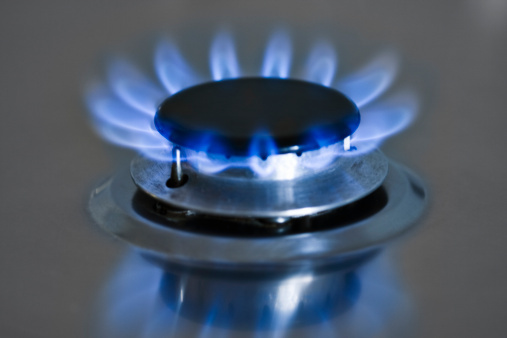 Gas typically dips to a seasonal low during the spring’s mild temperatures before hot summer weather raises demand for gas-fired electricity generation. Traders, though, should keep in mind that the summer is winding down and demand for fuel typically declines as the weather cools in the fall. Some analyst are already warning of a potentially new record high natural gas inventory levels in the months ahead. Inverse plays on natural gas include the VelocityShares Daily 3x Inverse Natural Gas ETN (NYSEArca: DGAZ), which seeks to provide the daily inverse 3x, or -300%, performance of the NYMEX natural gas futures. The ProShares UltraShort Bloomberg Natural Gas (NYSEArca: KOLD) provides the daily inverse 2x, or -200%, performance.